ServiceMaster Commercial Cleaning Advantage will save you time and money, increase customer and employee satisfaction and provide a cleaner working environment! What other company can promise you that? Put our award-winning customer service and supervisor training program to work for you and your associates. 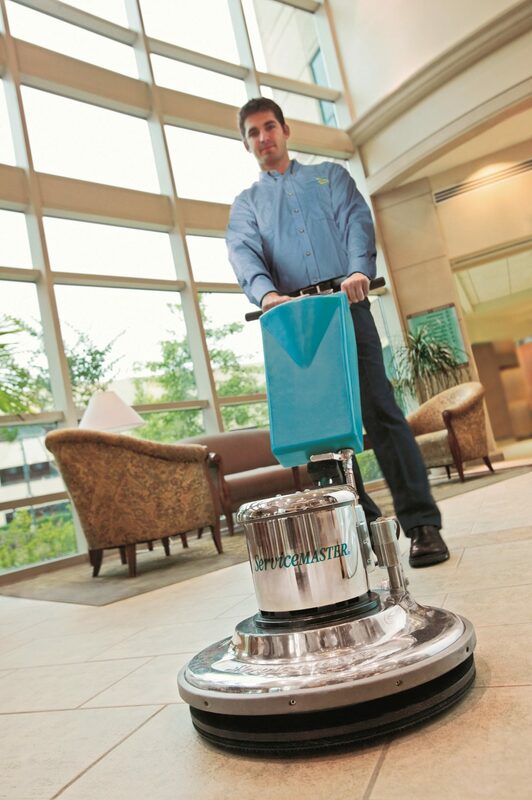 Make sure your business is putting its best foot forward with a clean and professional look using ServiceMaster Clean’s patented Capture and Removal Cleaning System. ServiceMaster Commercial Cleaning Advantage provides commercial and janitorial cleaning services to a variety of businesses, from medical facilities to general office buildings to car dealerships and more. Let us come in and do the dirty work so you can concentrate on running your business. 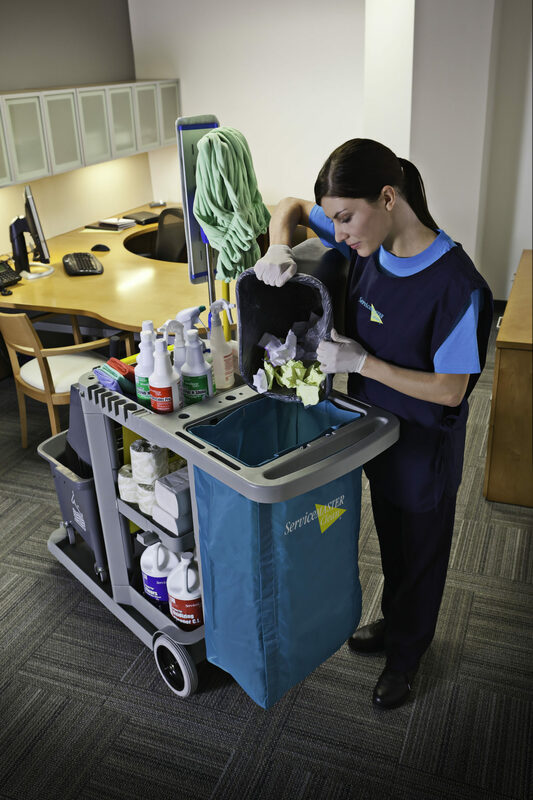 Surgical, Urgent Care, Medical and Dental Offices, Dialysis Centers and more: Ensuring a clean and healthy environment is critical to facilities tasked with caring for those in need. Services are provided to all types of medical facilities. 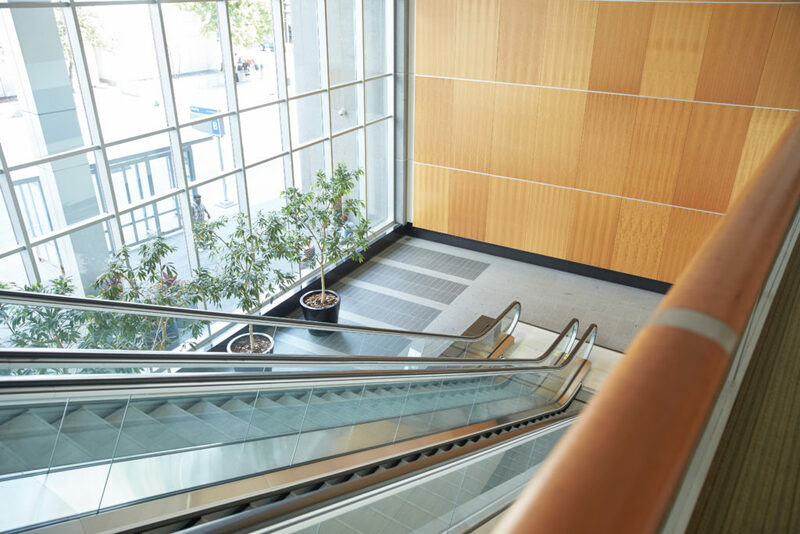 Financial, Legal and other Professional Office Buildings: Keeping your office environment clean helps keep your team healthy and productive. 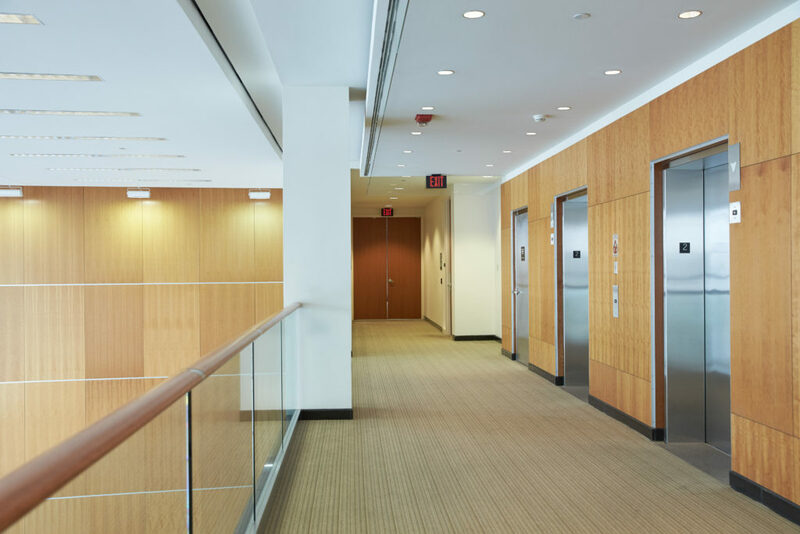 Since each business is different, we will customize the cleaning to your needs, whether you have conference rooms for client use, large windows, or employee cubicles. Educational Facilities and Daycares: There are thousands of germs that live at schools and daycares. Making sure the facility is kept clean will keep the kids and staff healthier and safer. 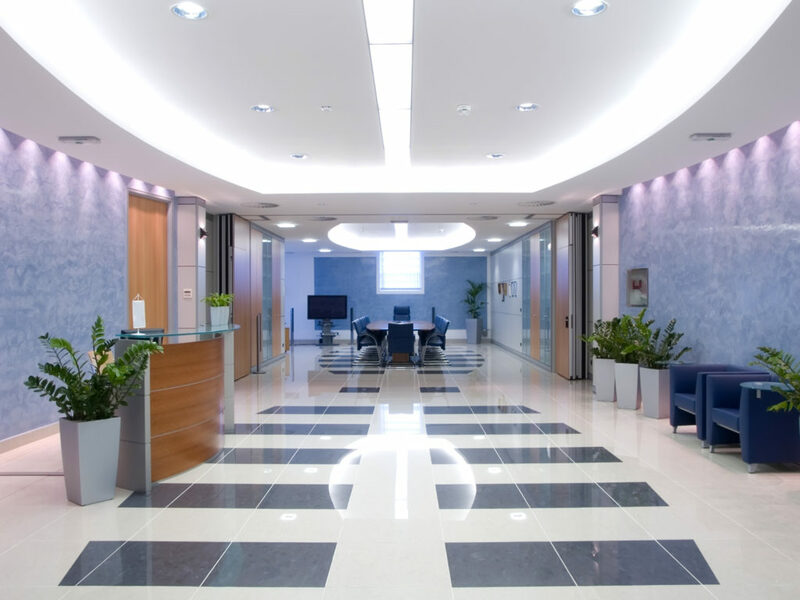 Light Manufacturing Facilities: Clean Restrooms, clean break rooms or cafeterias, clean windows, clean floors, and dust free surfaces in lobbies and entrance ways make professional buildings look the part. We will work with you to set up a cleaning program that is cost effective and tailored to your facilities unique cleaning requirements. Whether it's evening cleaning or cleaning during the day. Daily, weekly, or even monthly schedules are available. Your customer’s first impression of your facility is critical, make sure your work environment is clean so you can provide a healthy workspace for employees and a positive impression for your customers. ServiceMaster Commercial Cleaning Advantage will partner with you to set the stage for your success every day! 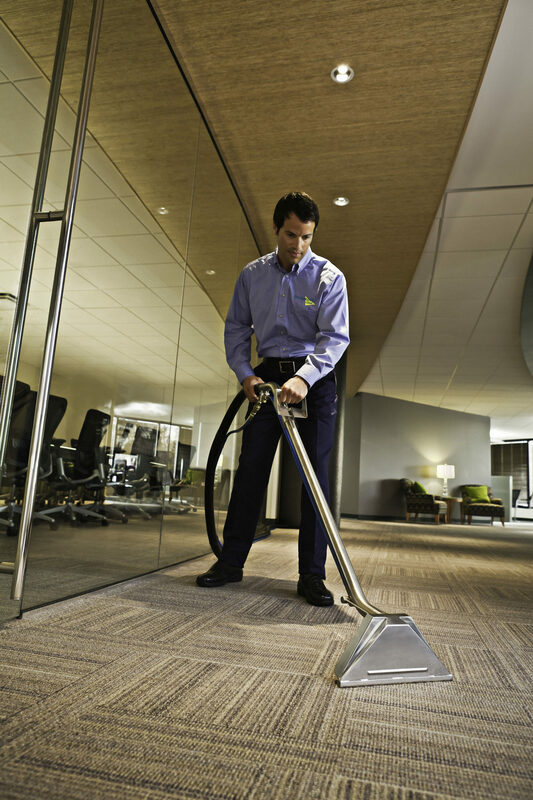 The cleanliness and appearance of your floors reflects directly on your business. Our job is to help ensure they continue to look great all year around. To do so, we approach floor cleaning with a comprehensive system that combines advanced technology, innovative products and decades of experience. From carpets to hardwood and all other types of flooring, we have the experience to maintain and improve the appearance of your floors as well as your reputation. In today's world, the vendors you hire reflect directly on your company. 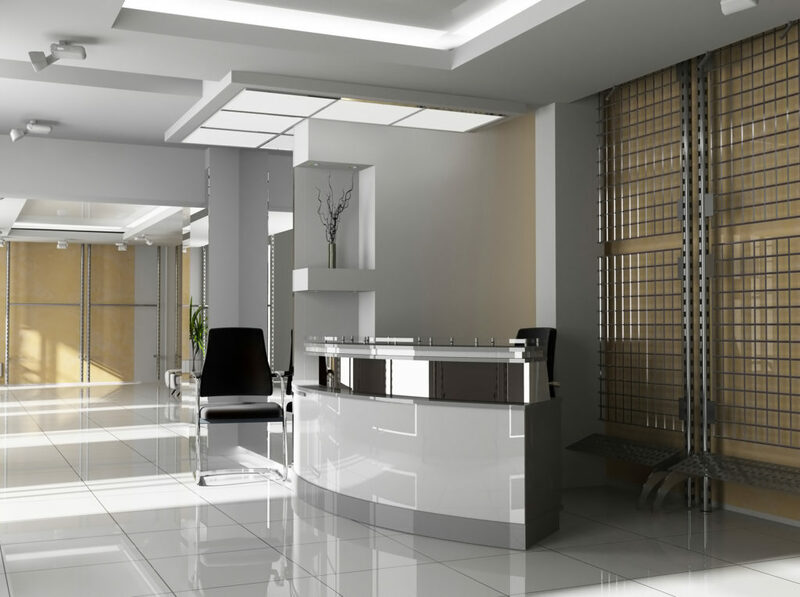 We recognize that the cleaning needs of business and healthcare facilities are unique. So, we provide the expertise, professionalism and ownership to deliver exceptional results you can depend on. For 60+ years, we've been dedicated to providing only the highest standards of cleaning services for customers. It's time to go with the team that believes that a job isn't done until it's done right. In business, first impressions matter. Making sure your office environment looks its best starts on the ground floor with your carpeting. 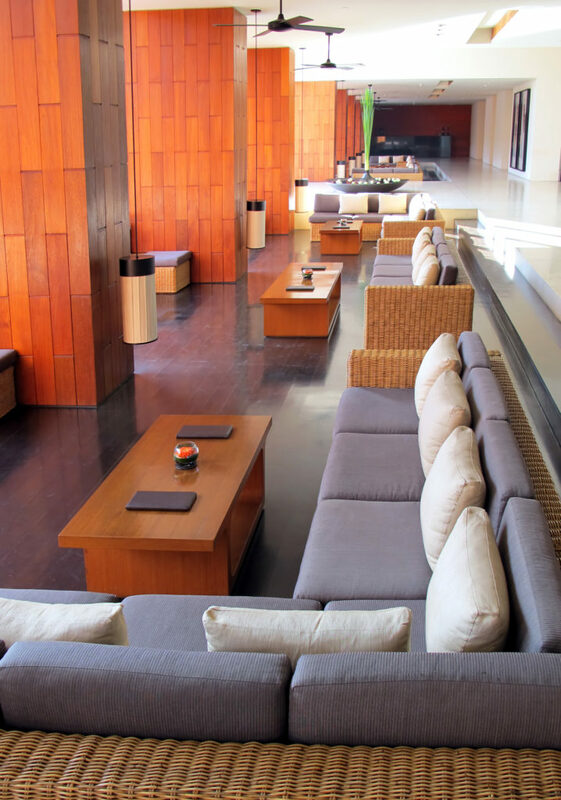 At ServiceMaster Clean, we provide commercial carpet and upholstery cleaning that tackles the deep down dirt of these high traffic areas. Using the highest quality environmentally friendly products and advanced cleaning methods, we can help preserve the bright appearance, color and lifespan of your carpet and upholstery.